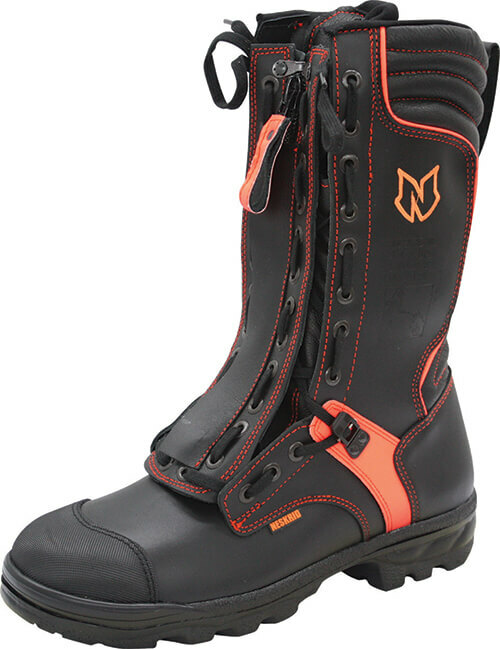 Since 1924 Neskrid have been designing and manufacturing safety footwear that excel in quality and comfort. Made from only the highest quality materials and to all EU safety footwear standards for maximum foot protection, an exceptional fit and comfort. All Neskrid Orthopaedic Safety footwear are available in a wide range of sizes and width fittings and include a moisture absorbing foot bed, all of which can be ordered online. 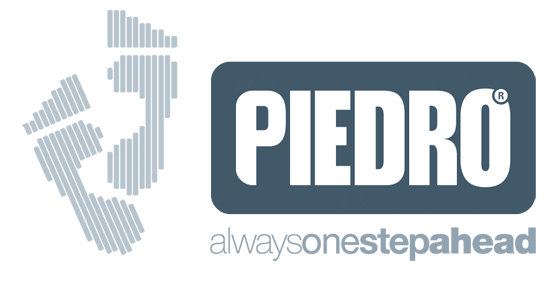 Custom / made-to-measure orthopaedic safety footwear is also available - please call us for more information.